PIC: Wow! Jenny Lin of Chinatown Comm. 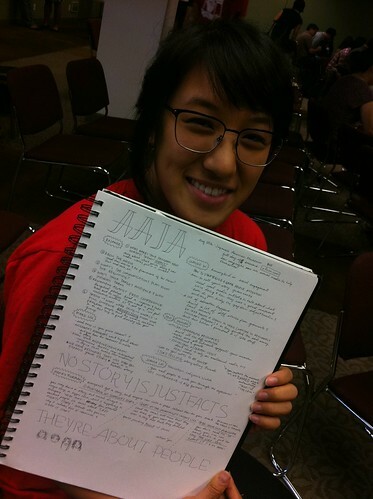 for Equitable Dev.// best notes at @AAJAla #NoWalMartinCt, originally uploaded by @jozjozjoz. 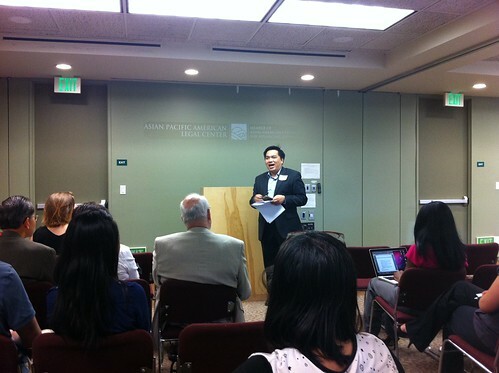 PIC: @TedNguyen speaks at the @AAJAla Media Access Workshop // @TedNguyenUSA, originally uploaded by @jozjozjoz. 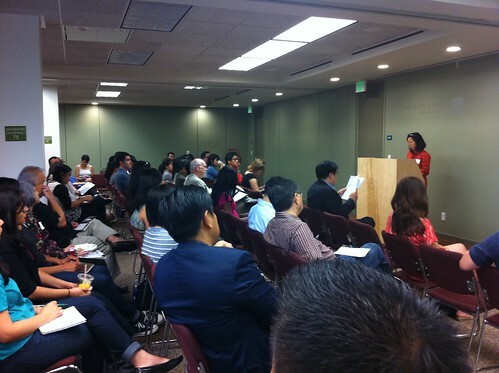 PIC: Full house at @AAJAla Media Access Workshop at @APALC. Board Member Anh Do kicks us off! @NewsTerrier, originally uploaded by @jozjozjoz. The jozjozjoz.com archives for Saturday, July 14th, 2012.